Why maintain your rainwater harvesting system? Why maintain your rainwater harvesting system? 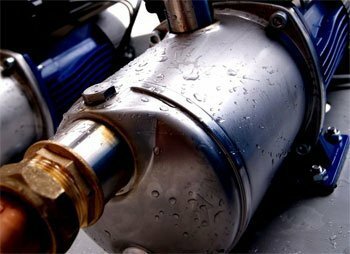 Dirty discoloured water, odour, sediment in the system, bacteria such as legionella, inefficient or damaged pumps, damaged filters and inaccurate gauge reading are all some of the things that can affect the rainwater system that hasn’t been maintained. It may even be that the rainwater recycling system is not even operational - Therefore it is no longer saving you money from your water bills! 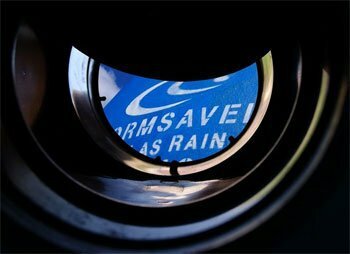 RainMaintain can look after your rain system to ensure that you continue to make efficient long term water savings. Saving you time, money and helping you do your bit to help protect the environment. 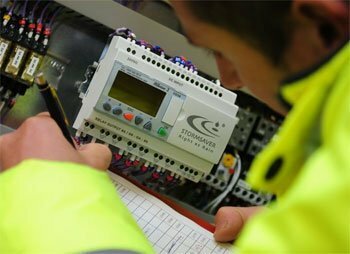 For more information on the service contracts available, please speak to our team on 0844 8840015. It is crucial to maintain the rainwater booster set. Without the rainwater pump you could get caught short with no water for flushing toilets! Non Return valve compliant to BS8515 - 2009 to prevent contamination to the rainwater tank. Without it dirty or even foul water could flow back into the water storage system. 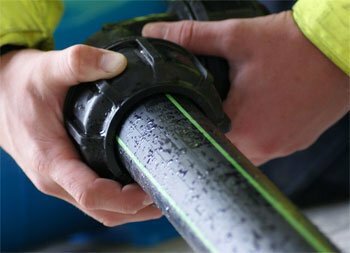 It is important that pipework is in good working order and meets the requirements set out in the WRAS rainwater guidance notes. Even a small leak can waste water and energy! 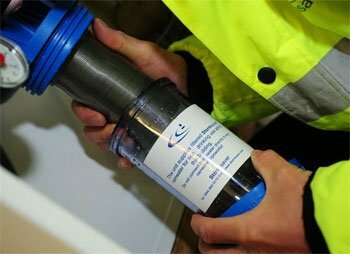 Cleaning the backwashing filters maintains rainwater quality. 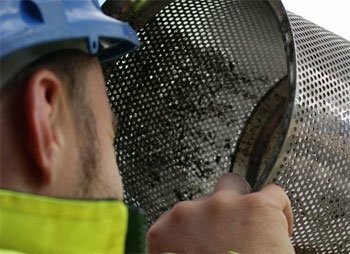 Some systems have other mesh filters which are important to maintain. 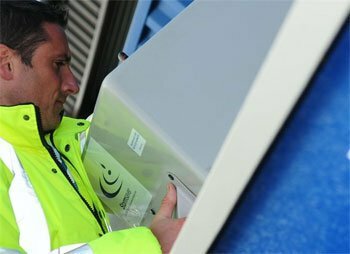 Important checks and calibration of rainwater level sensors make sure that the system makes the most from your rainwater savings. Calibrating the water level indicator so you can see how much water is in the rainwater storage tank. The floating suction filter after cleaning ensures that clean rainwater is pumped to the tanks direct points of use. Checking a pre-tank filter for debris and blockages. Once the mesh becomes blinded the rainwater system starts to lose efficiency and will use mainswater to supplement your supply! 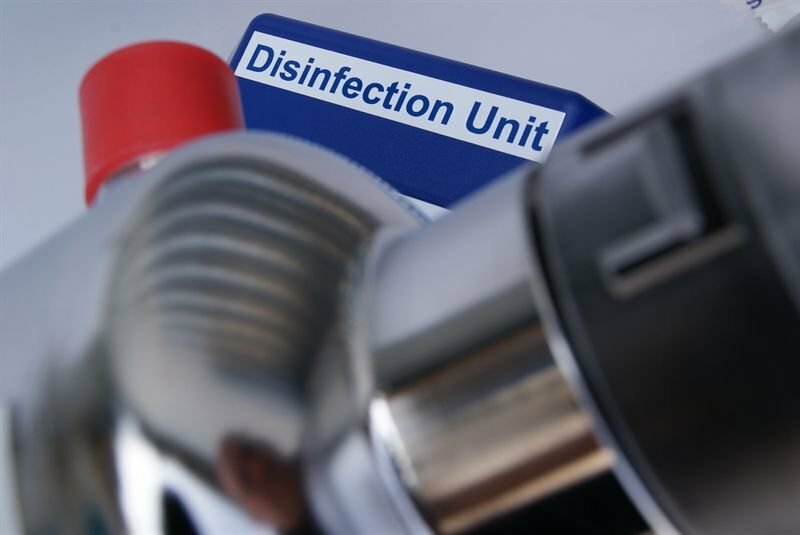 It is important to maintain the rainwater UV disinfection unit to achieve optimum sterilisation of the rainwater and maintain levels of water quality and prevent bacterial growth. 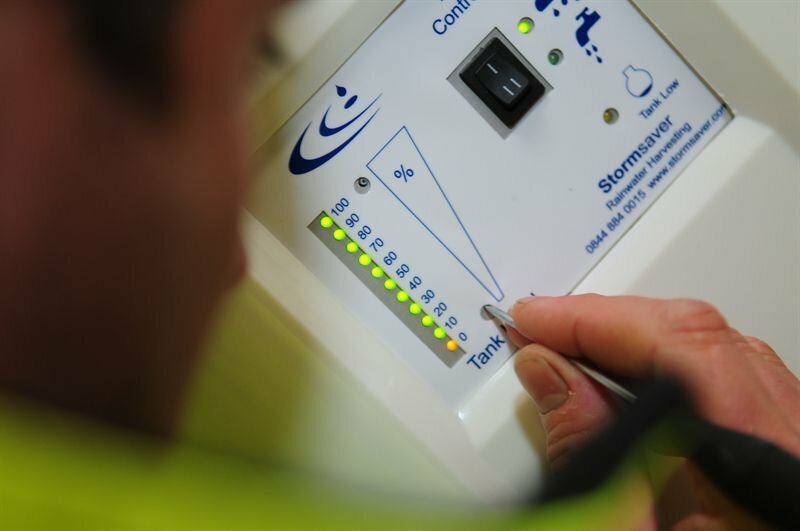 The rainwater header tank incorporates the category 5 mainswater top up. 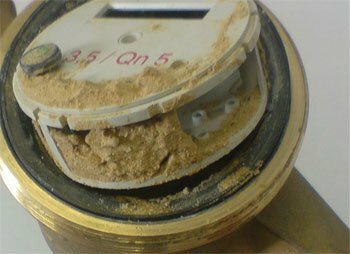 It is vital to maintain the mainswater solenoid valve or you risk running out of water! 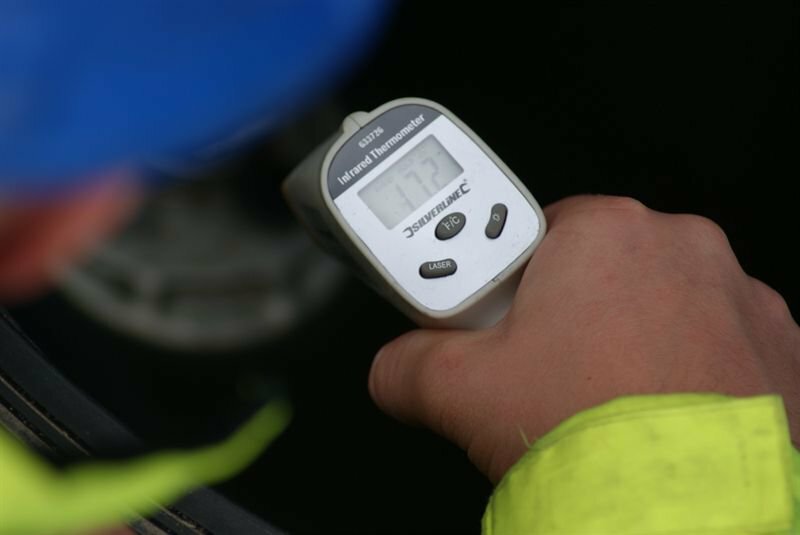 Rainwater meters are a valuable method of recording your water savings, but poor installation can damage components and prevent the rainwater harvesting system from operating efficiently. As you can see above you really need to maintain your system, so see how we can help please contact us through the link below. 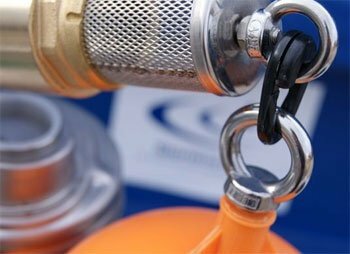 For more information please contact Rain Maintains customer service team on 0844 884 0015 or click the button below to use our online enquiry form.